1)	Protein Structure Elucidation of EMRE. EmrE is a 12 kDa small multidrug resistant transporter (SMR) protein. It contributes to multidrug resistance in cancer and bacterial cells by removing compounds toxic to the cell such as the therapeutics. EmrE has been shown to contain four transmembrane alpha-helices and form a homodimer. While X-Ray crystallography and NMR spectroscopy frequently yield datasets for membrane proteins that are of lesser quality and/or sparse compared to soluble proteins, extensive Electron Paramagnetic Resonance (EPR) and cryo-Electron Microscopy (cryo-EM) datasets are available for EmrE. 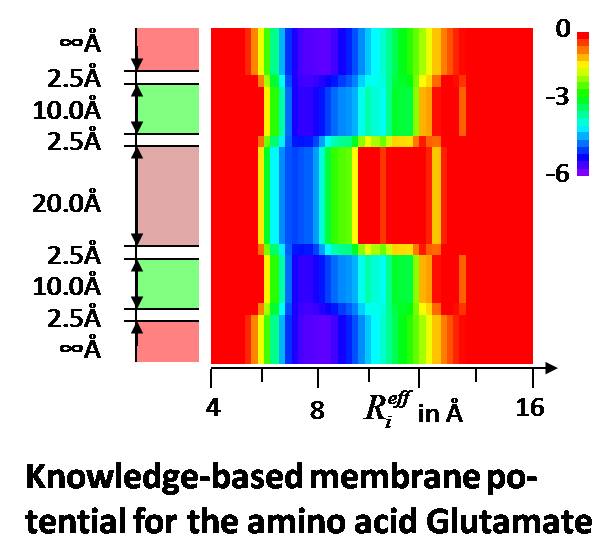 We develop computer algorithms tailored for determining the structure from these low resolution/sparse experimental data with the ultimate goal of solving the structure of EmrE and other membrane proteins. 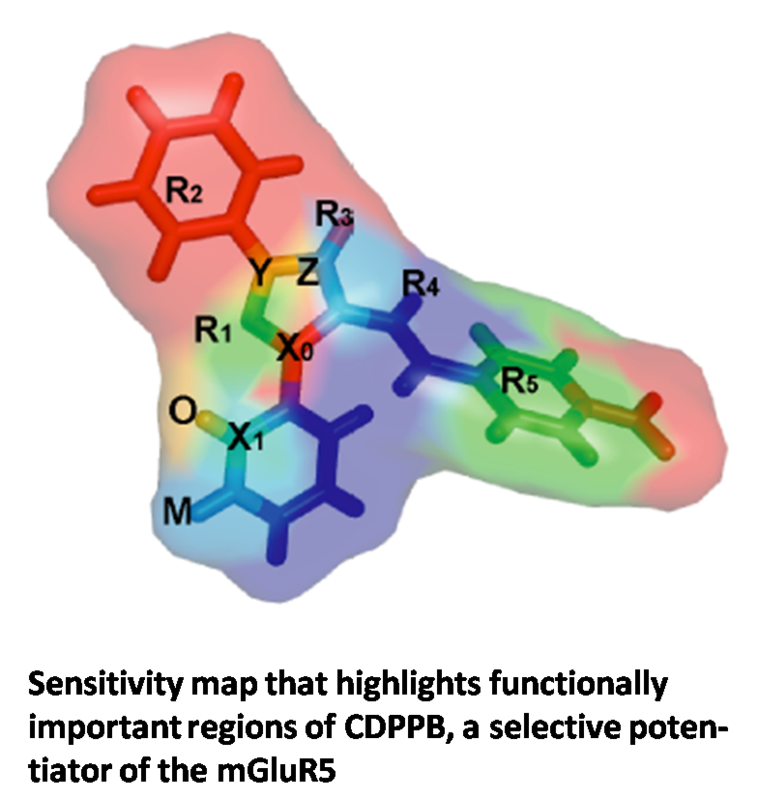 By determining the structure of EmrE, novel chemotherapeutic agents could be developed, including those to combat multidrug resistance. 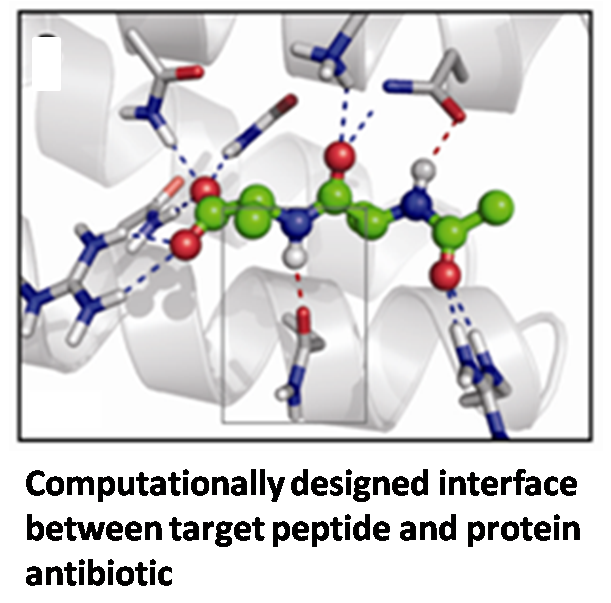 2)	Design of Protein Antibiotics. 3)	Novel Schizophrenia Therapeutics by Virtual High-Throughput Screening. 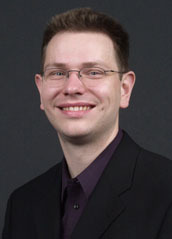 Jens is passionate about chemistry as the atomic resolution of the Chemist's view is crucial to address current challenges in biomedicinal research by linking physics governing the interaction between atoms and molecules to biological phenomena.